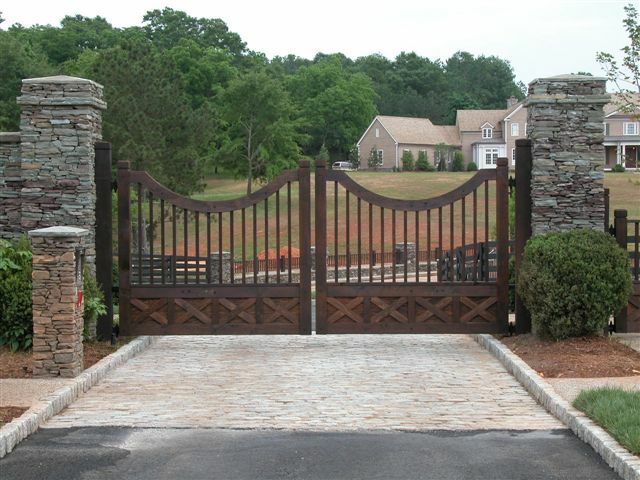 This is a list of some of the options that can be combined to create the ideal access system for your site. We have many options that can be blended to create the perfect full system solution for your project. 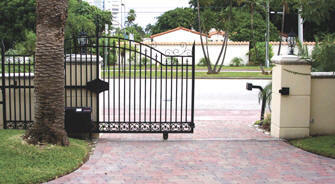 Photo Eyes are used to sense obstructions in the path of a gate system. 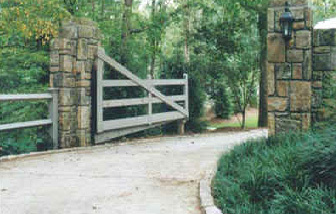 They are used in combination with other systems to hold gates open until the path is clear. Loop Detectors use coils of wire in the road surface to sense vehicles present above. 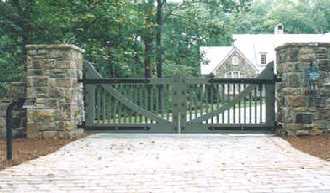 An important part of an automated gate system. Occupants of single family homes can take advantage of this line sharing equipment which uses an existing phone line to call the house and place the visitor on speaker phone to request access. By sharing a telephone line it reduces monthly service charges. 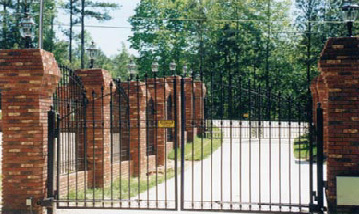 Dedicated line telephone systems are used at the entry gates of gated communities to auto-dial residents when their name is selected from a list. The resident will answer, and be connected to the gate on speaker phone. They then can grant access using their push button phone. Stand alone keypads, or digital entry’s as they are sometimes called, use programmable codes to grant access. They are available with intercom capability. 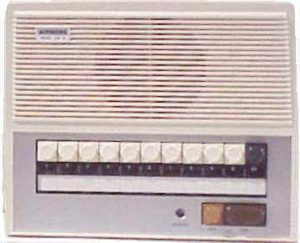 If telephone systems are not selected, intercom systems offer an alternative means to talk to the gate. Smart radio systems that transmit a distinctive code for each user allow us to grant access at certain times for certain users. This traditional box to allow emergency access has a new counterpart which detects the traffic light controlling strobe light now being used by emergency vehicles in many areas. Touchplate card readers, proximity card readers, and new active tag systems can be combined to perfectly control access. Precision Guidance System UHMW rollers, are the first thing you should buy for a trouble free cantilever gate system. 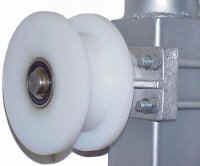 These rollers forced manufactures to add brakes to operators. They can vastly reduce maintenance and extend operator life. They come standard with anti-pinch safety covers. 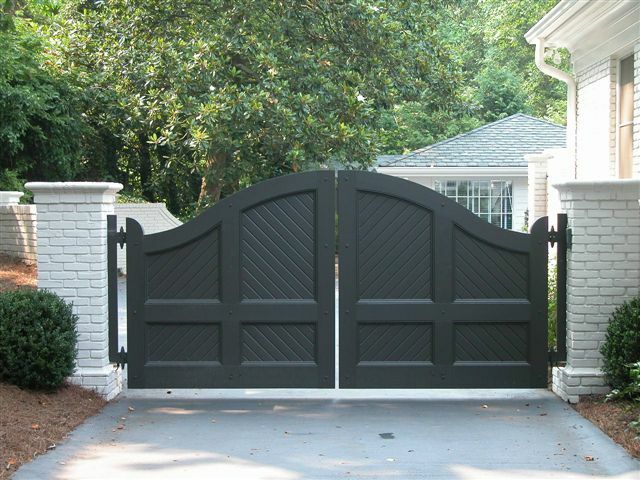 Pedestrian gates, swmming pool gates, recreation areas, can be automatically controlled with time zone programming allowing easier managment of condominiums and apartments.